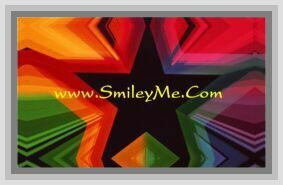 Get Your Merry Christmas Pocket Cards at SmileyMe! Celebrate Christmas with Pocket Card Handouts that are Sure to Create Good Tidings of Great Joy! Nicely Decorated with Christmas Ornaments, Pine Boughs an Bright Red Letters...a Simple Fun Gift for the Holiday Season to Share Among Friends and New Acquaintances You Meet. Qty is 1 Pocket Card.